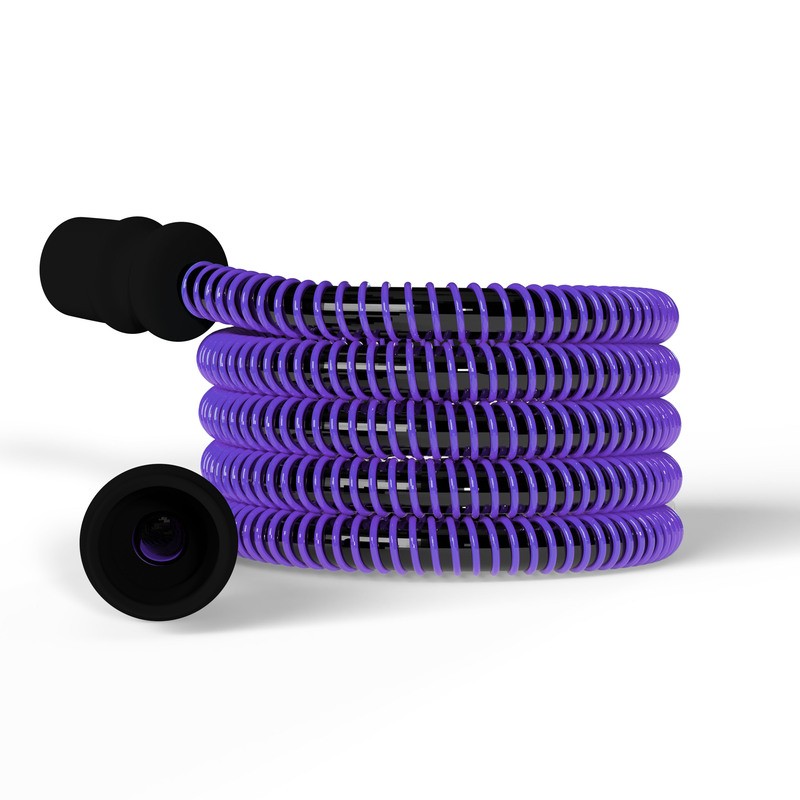 Brighten up your CPAP therapy with vibrant purple CPAP tubes! These non-heated, 6-ft long tubes are universally compatible with all CPAP and BiLevel machines. Reinforced rubber cuffs prevent the cuff from separating from the tube. Made in the USA. Available in 5 other vibrant colors: Blue, Orange, Yellow, Pink, and Black. 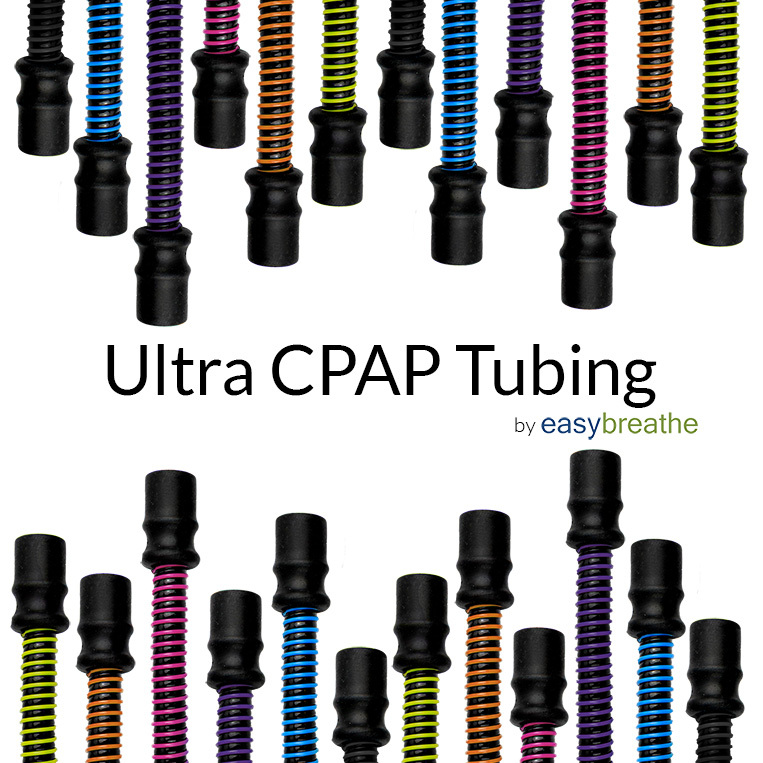 Bring color into your CPAP Therapy with Ultra CPAP Tubing! 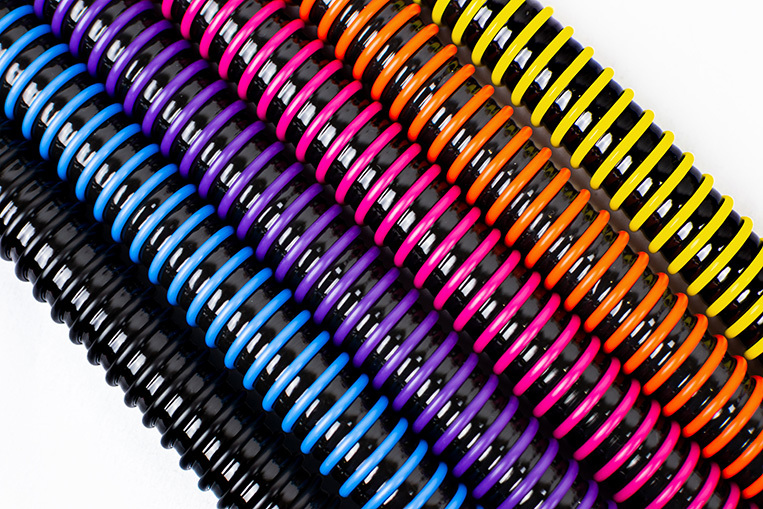 Choose your favorite color of our high-performance tubes which come in Orange, Blue, Black, Yellow, Purple, and Pink.